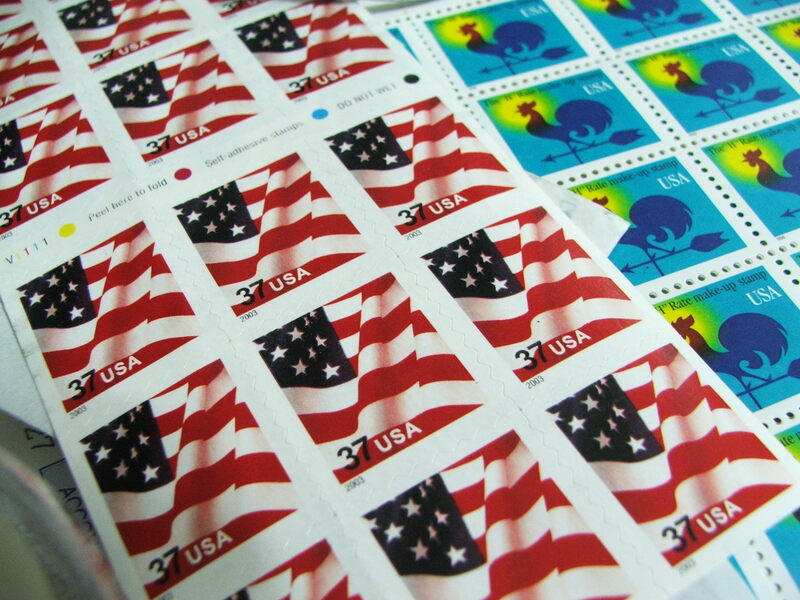 Are you a print shop that processes direct mail for your clients? Or maybe you are a school office or school? It is a tough question to answer regarding what kind of paper folder you need. If you have ever seen one work, you know, you just have to have one in your office. On the Lloyds website alone, you will find 15 paper folding machines to choose from, but which one is right for your environment? A paper folder is an investment, so there are several things to consider. A folding machine in a corporate office will save time and money by automating the folding of your invoices, letters, and other documents. Tabletop paper folding machines fly through thousands of sheets per hour and quickly become an incredible asset to productivity. For a corporate office, the first question to ask yourself is what are you folding now and what might you be folding in five years? Sort of a silly question I know, but it may be that invoices and contracts are the only things you’re putting in the mail right now, and they only require a typical “z” type fold. But, perhaps next year the company brochure will change, and you’ll handle it’s printing in-house. It would be a shame to find out then that your folding machine can’t handle the custom fold required, and you have to pay to have it done elsewhere. In this case, application and flexibility are essential. For print shops, document folding can be all of the above things. You may be printing simple flyers for customers and need to fold them. You may be managing direct mail campaign production and have to fold them. You could be using paper folders to fold a simple brochure for customers. Speed is always an issue as well. The rate in which your machine is cranking out a folded finished product can vary significantly. An economical choice may fold 7,200/hour, but you can more than double that in other models. And you must also consider set-up time. 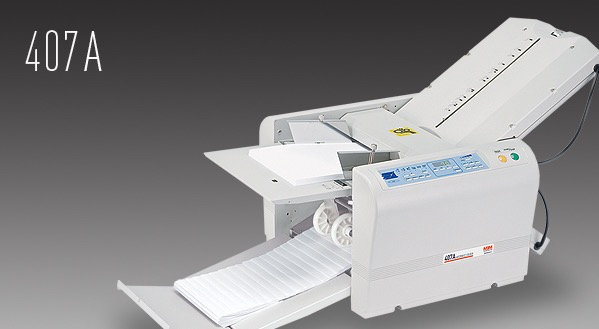 A are easy to set-up but merely take longer than an automatic programmable tabletop paper folder like the next level up. Previous Post:Paper Cutter: What do you need?